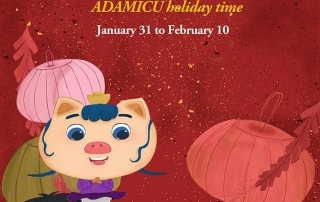 China Public Holidays—Chinese Spring Festival ADAMICU's holiday time is from January 31st to February 10th, during which time the warehouse will stop shipping. We will resume normal operation on February 11th, Please note. In 2018, we thank all our customers who support ADAMICU. 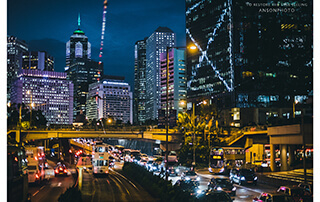 In 2019, ADAMICU's team will continue to serve you. adamconn2017-04-06T03:57:55+00:00August 19th, 2016|Categories: COMPANY FAQ, FAQ|Comments Off on Which payment methods do we accept? 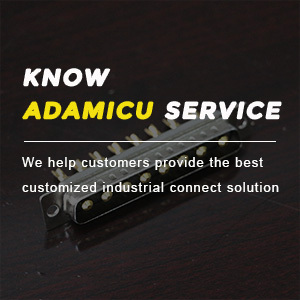 What Adamicu can do for you? adamconn2018-08-31T08:10:59+00:00June 27th, 2016|Categories: COMPANY FAQ, FAQ|Tags: Adamicu|Comments Off on What Adamicu can do for you?